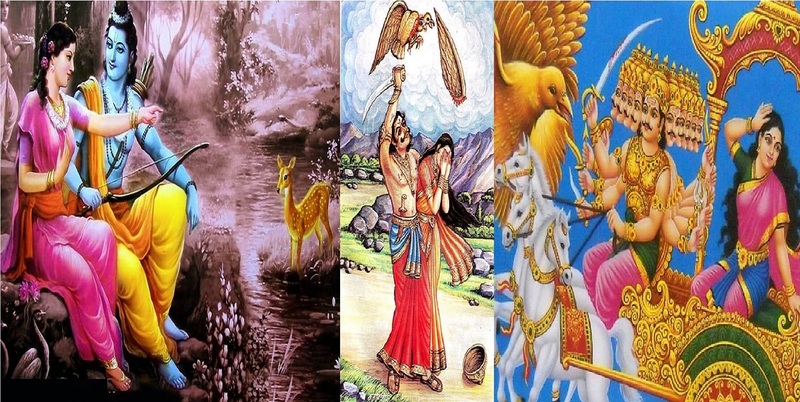 ﻿ Jagran|Sunderkand Path|Sai Sandhya|Chowki|services in Delhi. 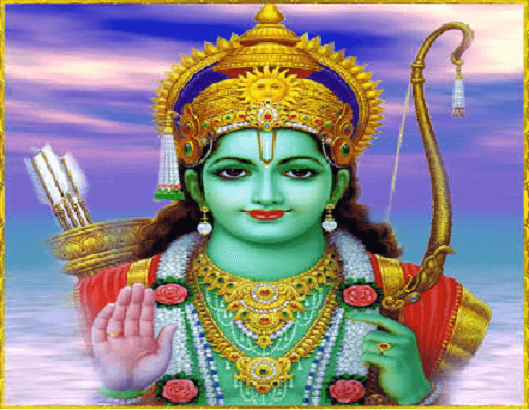 Jagran, Sunderkand Path, Sai Sandhya, Chowki, services in Delhi. 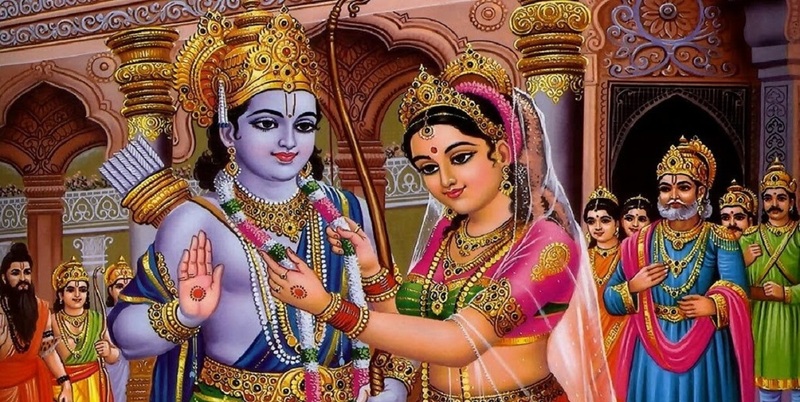 Balaji Darbar is now fully established and with the use of shiny silver and white stone countless types of depictions, portraits , statue and sculpture work is going on in the temple. 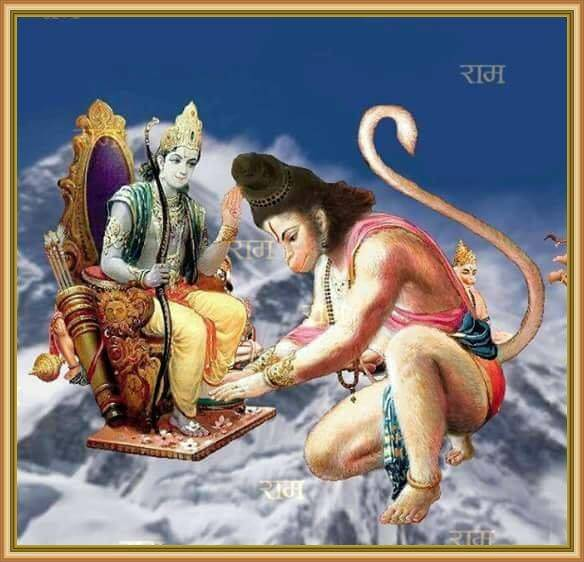 Shri Ram Bhagat Sankatmochan Hanuman Balaji, from the Balaji Darbar giving bless to all devotees. 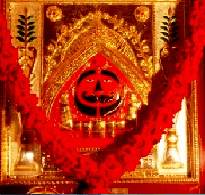 Shri Sankatmochan Hanuman Balaji’s darbar is so strong that if any devotee will pray and wish with his true heart ,feeling ,mind, his all wishes will be fulfill and his all troubles will be exterminates. 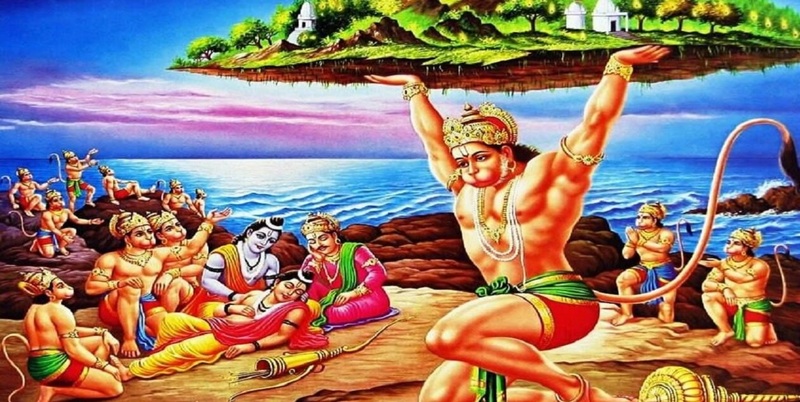 This is the real power source of Shri Hanuman Balaji, Shri Balaji Darbar divine life is established here but Shri Hanumanji’s all avatar will be seen here. All effort has been made to create this Balaji Darbar as holy, spiritual and religious place as well as very Scenic Site. 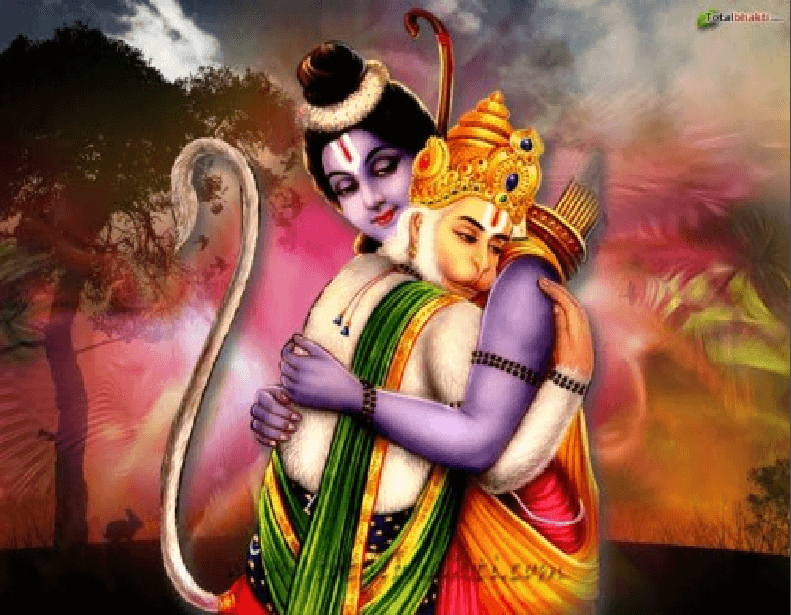 In the temple Shri Hanuman katha, Shri Rama Katha and all Ramayan updesh have been given to devotees and for the benefit of people mind, relaxation and continues effort has been made to promote the people of society and so this will be continued forever. 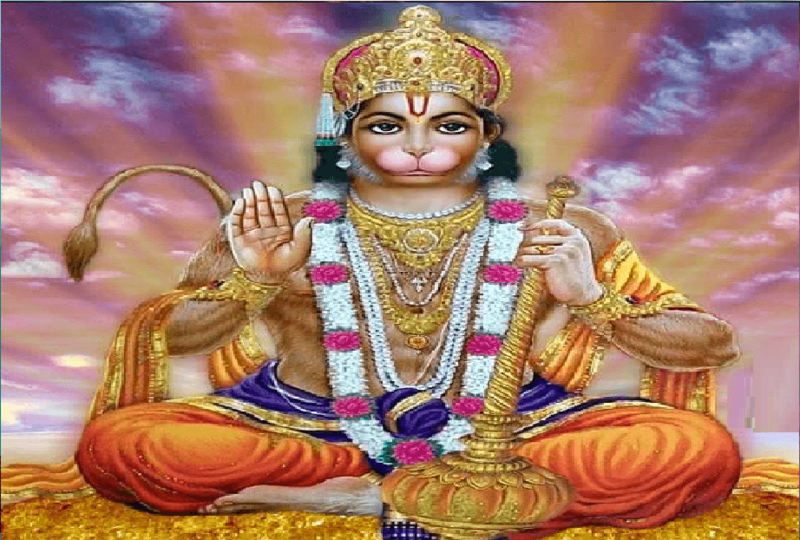 With the help of people who devoted their time and money in building of this Balaji darbar ,holy plant a very beautiful and quiet religious Hanuman Dham has been built. 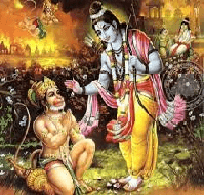 This Mandir has been very idyllic because it is nearly in center of Delhi which is equally surrounded by many of Hanuman and Shri Ram Darbars. 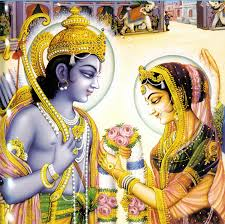 Indian culture, and our ideal God has been depicted inside the temple. All effort has been made to create this temple as a religious place as well as a beautiful peaceful place to come. 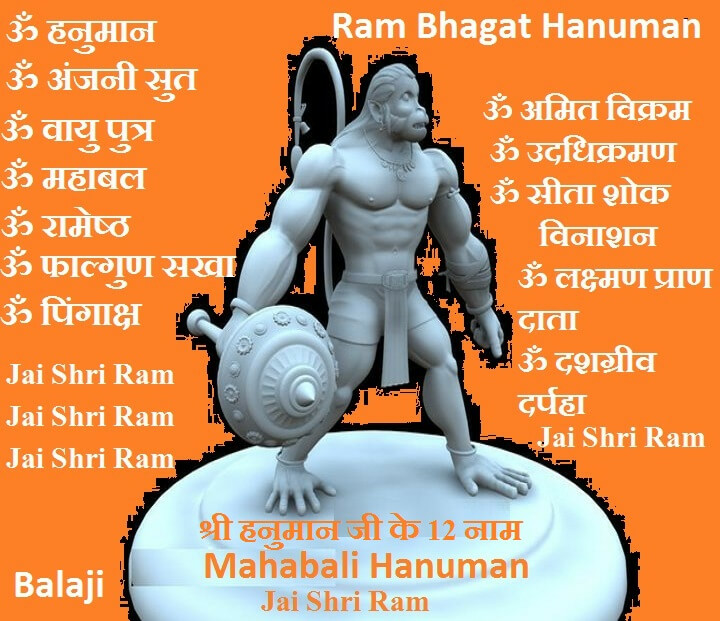 Ram Bhagat Hanuman all different form of Panchmukhi avatars has been presented in the form of statue. As Near Entrance of the Balaji mandir dawar Shri Ganash with Ridhi and Sidhi Poja has been established. 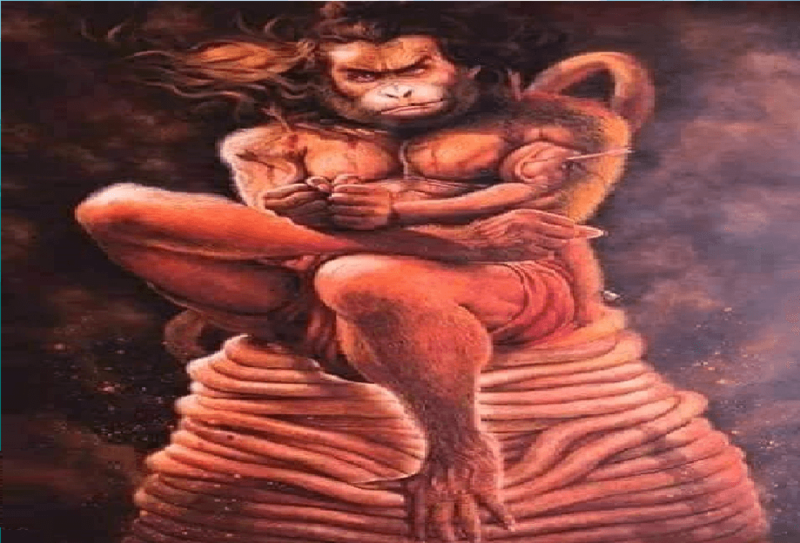 Inside the temple Hanumanji flying with Sanjivani parwat has been displayed. 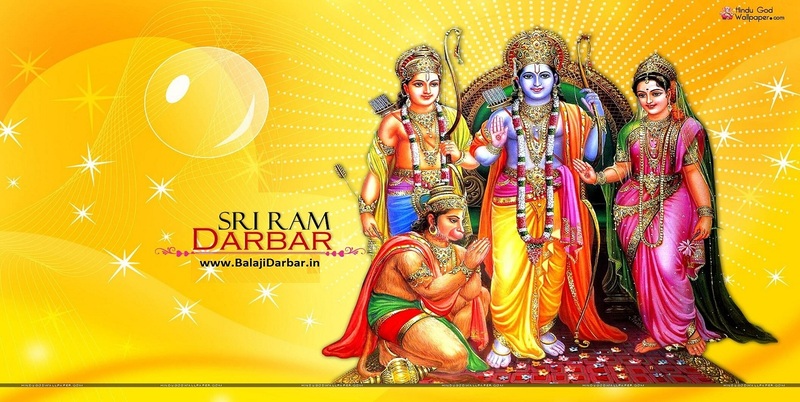 Inside the temple and under the blessings of Shri Ram Bhagat Hanuman all wishes will be come true. 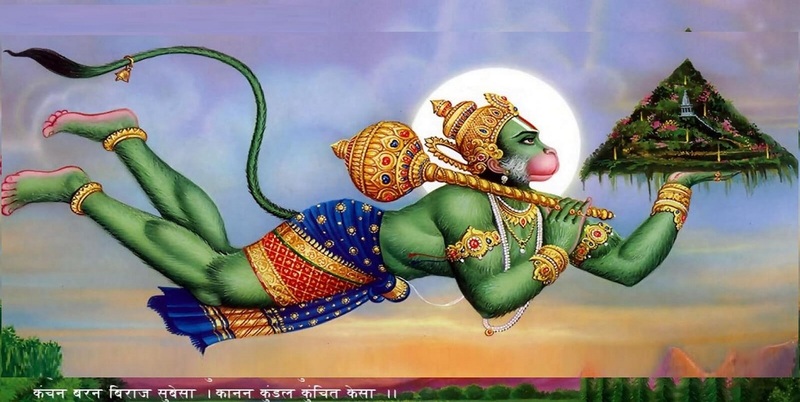 Delhi’s symbol of sakti is based on one of the Hanumanji’s name. 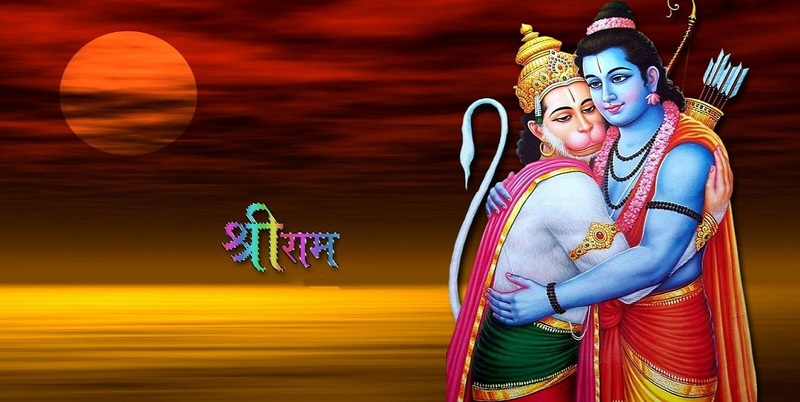 Mahabali Hanuman Jaap “ऊँ पाप संहाराय नम:” that’s name of Shri Hanuman Balaji, pronouncing and praying 108 times with your pure soul and peaceful heart and 4 time parikrma of Shri Hanuman Balaji Darbar solve all problems of Devtoees coming to Balaji Darbar. 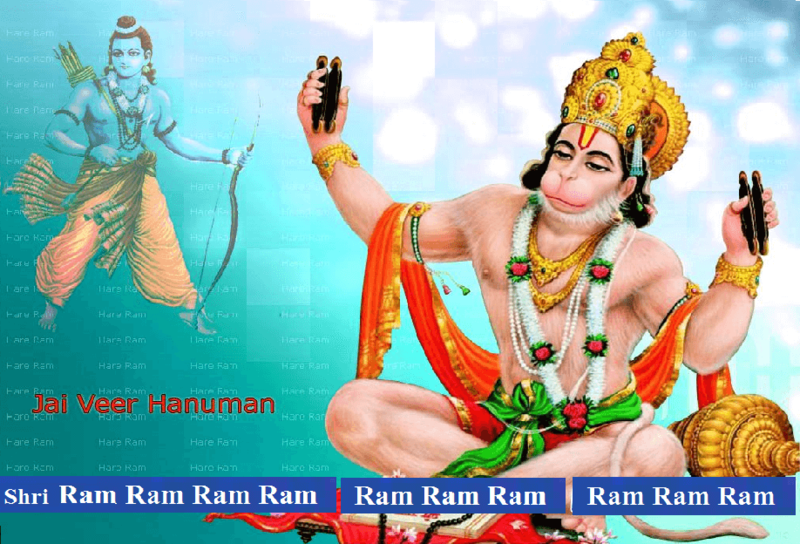 Pronouncing Shri Ram Bhagat Sankatmochan Hanuman Balaji’s name eliminates all kind of problems. 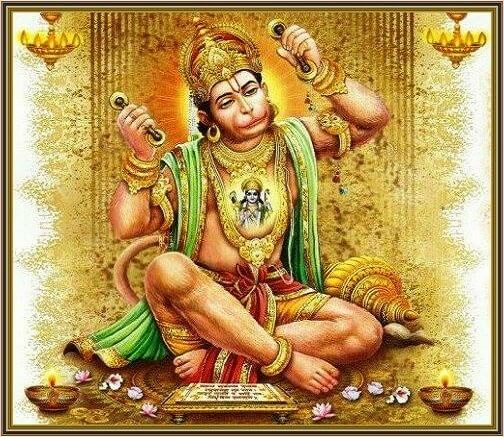 This is Just to inform you that Shri Hanuman Balaji Darbar Mandir Prasad Sewa services has been started and always praised by all devotees. 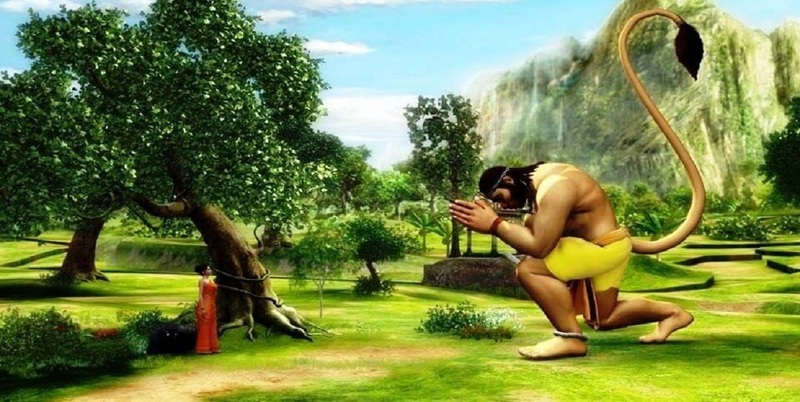 Prayer or seeking is used to Communicate with Balaji , the communication of the soul with Ram Bhagat Hanuman, not in terms of meditation, but in direct talk to him. Prayer may be verbal or mental, continuous or random , ejaculatory or formal.There are different kinds of prayers i.e. secret ,social as family prayers, in social worship and public, in the service of the sanctuary. Introspection is a reflective looking inward of one's soul ,deep inside body or an examination of one's own thoughts ,emotions, mind and feelings. Introspection is the process of on observation of one's mental strength and its state, while in a spiritual context it may be the examination of one's soul. Introspection is closely related to human self-nature and his self-reflection. Spiritual Study of science is important to help everyone understand why we should do spiritual practice. Thoughtful spiritual principles gives us the capability to make good decisions about our life and also about our spiritual exercise. There is no substitute to practice spiritual study and all of our study should be geared toward achieving advanced heights of spiritual training. 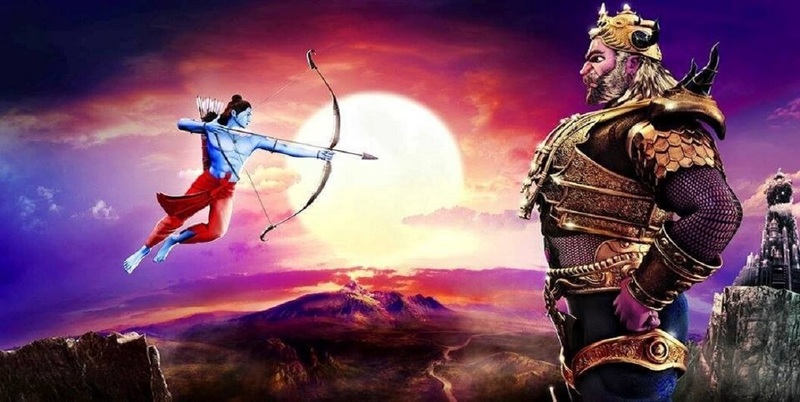 जै हनुमान ज्ञान गन सागर , जै कपीश तीहू लोक उजागर , राम दूत अतुलित बल धामा , अंजनी पुत्र पवन सूत नामा , जै श्री राम जै हनुमान..! This face removes all blemishes of sin and confers purity of mind. Wards off the troubles caused by bad influences of the planets . Urdhva Mukha face confers knowledge, victory, good wife. 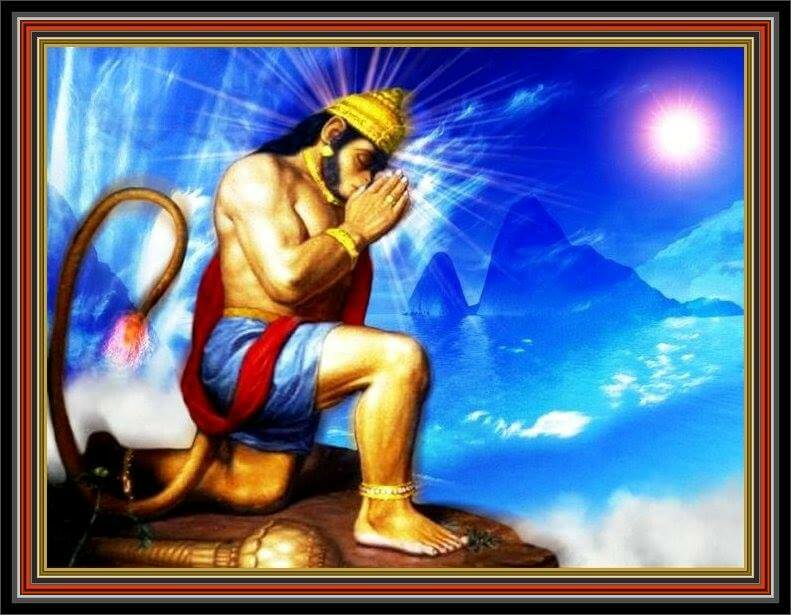 Hanuman Chalisa a Hindi poem epic predominantly praising Veer Ram Bhagat Hanuman, is Tulsidas's in year between 1532-1623 most well-known and read portion of literature apart from the Ramacharitamanasa. 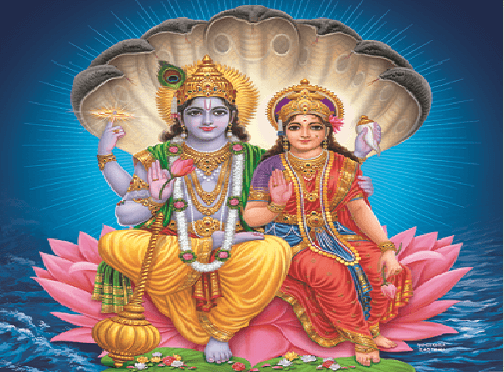 It has grown huge popularity among the modern-day Hindu society. 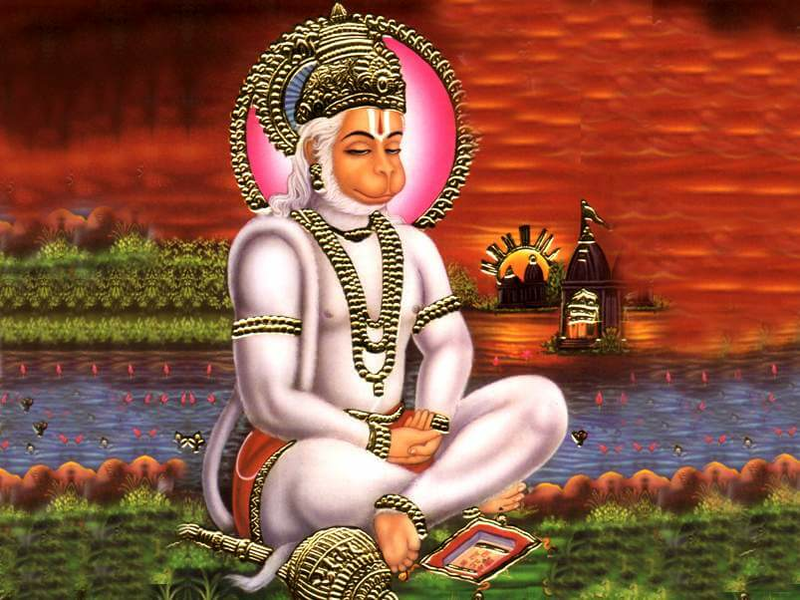 Hanuman Chalisa is the wish in 40 stanzas transcribed by Tulsidas. 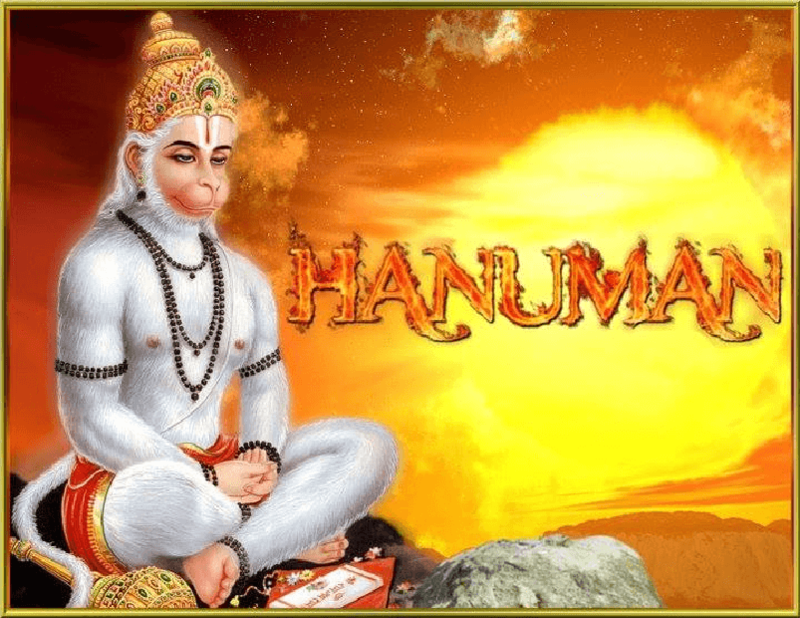 Each of the Hanuman Chalisa’s section is called a chaupai i.e. it means it has 4 legs and each of chaupai in Chalisa has two stanzas each, the two always rhyme. 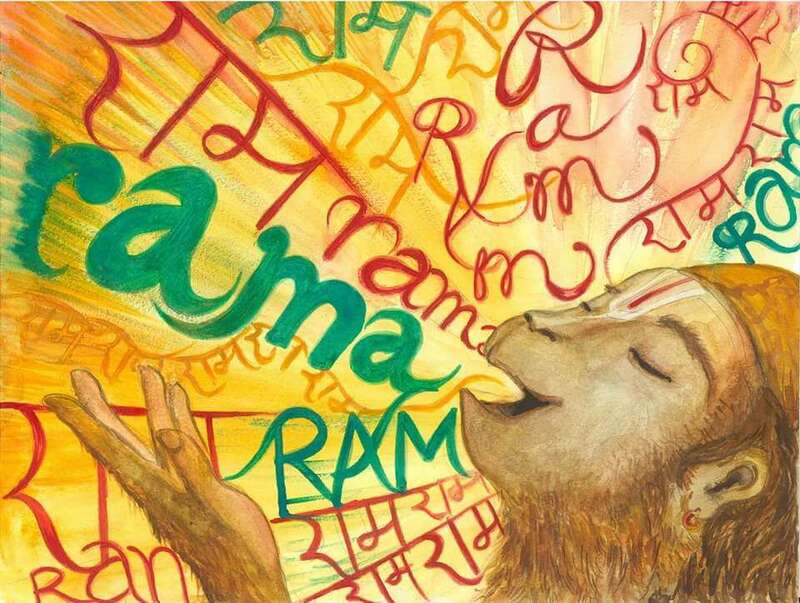 The chalisa is read and sung in different tunes more than 100 in INDIA. 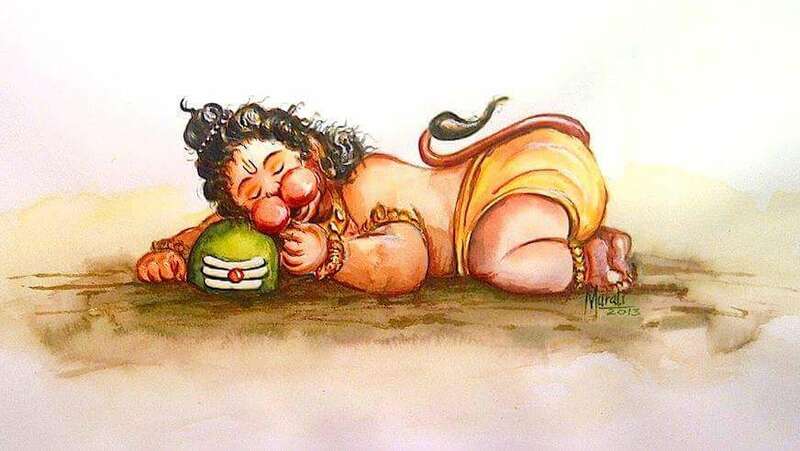 Balaji revealed amazing physical power and worked lots of marvels in Infancy, as once he looked at the sun it seems like fruit to him and he flew to the sun, and swallowed it. The earth sunk into darkness. 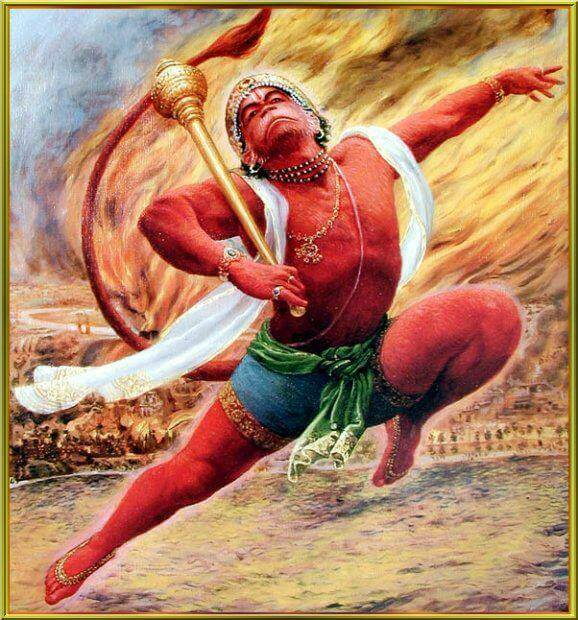 At this, God Indra attacked Hanuman with his ‘Vajrayudha’ and Ram Bhagat Hanuman got injured in his chin called ‘Hanu’ in Sanskrit and he thereafter, he gets his name Hanuman. 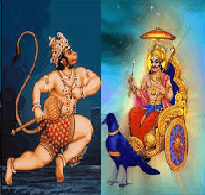 Hanuman jayanti is a one of the happiest occasion for the Hindus. 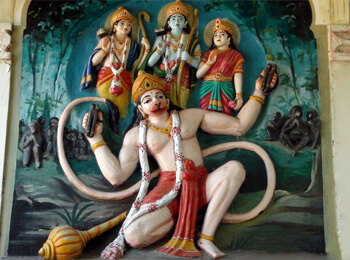 Devootes bathe the deity of Hanuman and smudge it with sindoor and oil. 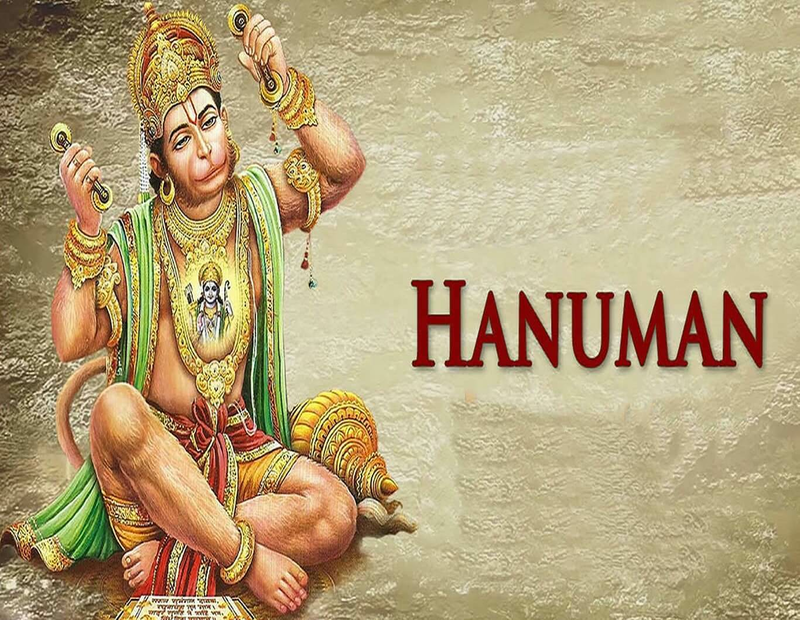 Special prayers of Hanuman & Shri Ram, is recited by all the devotees. 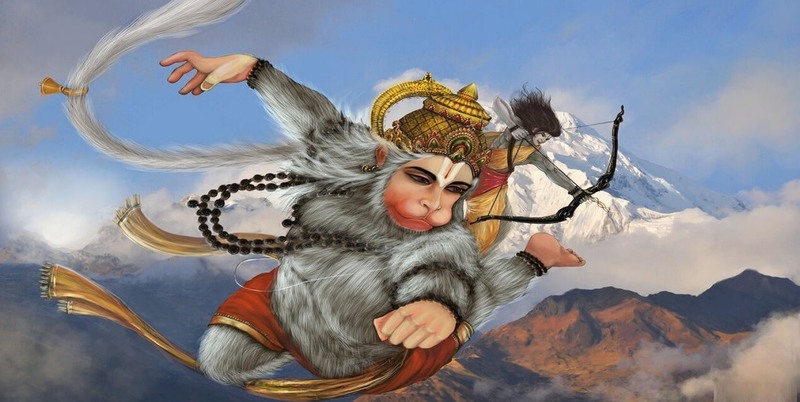 Veer Hanuman is the appearance of Rudra. 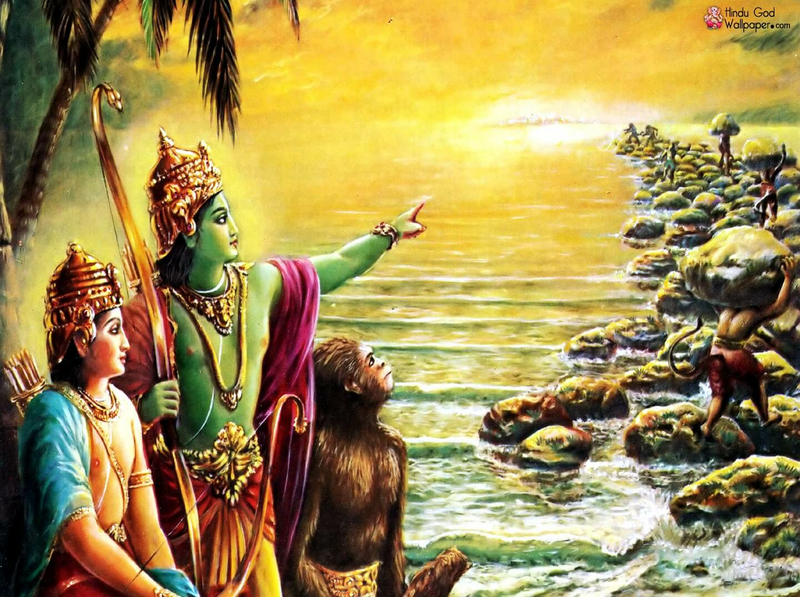 While God Vishnu reincarnates as Avatars, Bhagwan Shiva or Brahma do not. Actually, Lord Brahma does not take any avatar at all, except in one case, where he had to become a son to Anasuya, wife of Maharishi Athri. 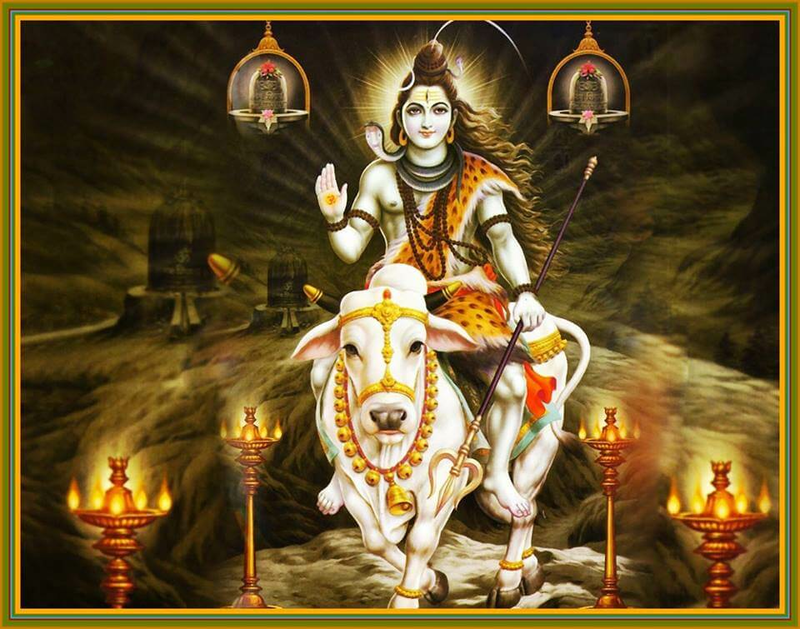 Lord Shiva does not take birth even as an Avatara. 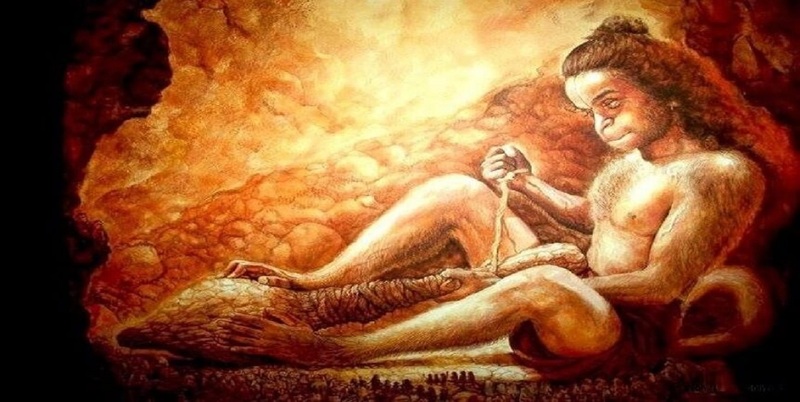 Instead, if the need arises, he manifests in one of his forms, called as Rudra, and that Rudra takes birth as the manifestation of Lord Shiva’s Energy.Veer Hanuman was born this way. 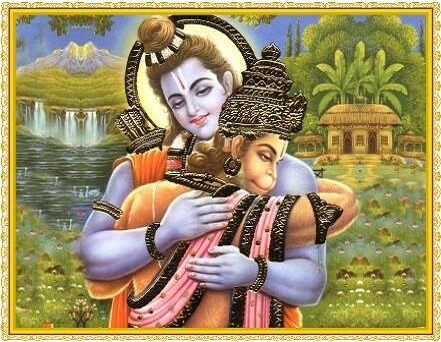 Shri Ram asked Veer Hanuman to stay back on the earth to take care of people on earth. 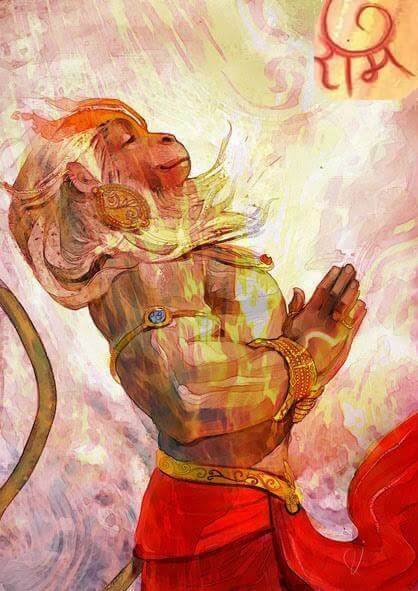 Shri Ram granted this blessing to Hanuman that he will be forever alive on earth. 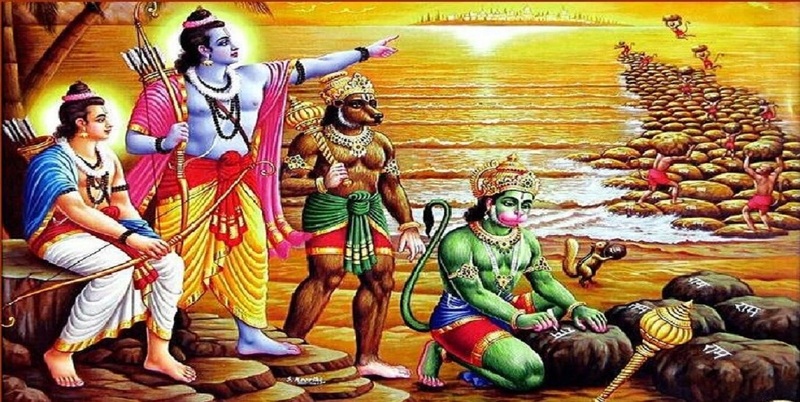 After burning Lanka hanuman (with tail) took a dip in the sea, a drop of his sweat fell in to the mouth of a mighty crocodile.The crocodile was caught by people of Ahiravana (Son of Ravan), who ruled Patala. 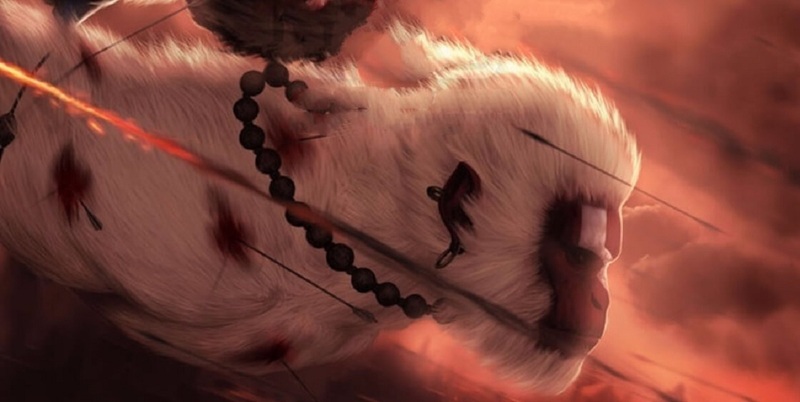 Markardhwaja, was discovered, when the stomach of the fish was cut open and thus he was named after it as Markardhwaja.Ahiravana, seeing his power & virility gave him job of guarding, the gates of his Patalpuri. © 2017 Balaji Darbar in Delhi Designed By: Amit Chauhan @ Nextera Business Solutions, Delhi.